Filming began May 26, 2013. The first scene filmed involved Detective Lee Ho-Tae (Joo Won) meeting his first love Yoon Jin-Sook (Kim A-Joong) for the first time in 10 years. Early working title was "Only You" (온리유). Sensei_R Oct 27 2017 5:05 am One of the best Korean movies ever. I rarely give out a full 5 out of 5 stars to a movie, but definitely deserves it. kk Nov 08 2016 2:49 am awesome movie..i love it..
Ella Antonette Umbrero Oct 22 2015 7:41 am I though that the actress who played yoon Jin-Suk was taeyeon.... But kim a- joong is a beautiful girl.... I love their movie so much!!! Meena Roaida Aug 19 2015 10:20 pm One of my most favorite Romantic Comedy Movie I've ever Watch! The acting of the actors/actresses is great! The Story is also great. I really love it. BTW, JOO WON OPPA!!! FIGHTING!!! AJA! AJA! lakshani Jan 06 2015 1:15 am nice movie. l like this movie very much. Joo won oppa is very handsome..I love you oppa! kekuleh Jul 06 2014 7:27 am She does look a little like Taeyeon in the movie. But a taller version, haha. What's great is Teayeon did a cover of Kim A-Jong's song from 200 pound beauty. menchu Mar 07 2014 4:39 pm the best really good movie and good lead actors... the writer did a very good job too! the best I hope they both can pair up in a drama cause they really look good TOGETHER!! hope in real life too! dewi Feb 21 2014 9:48 pm Hello guys... actually i need help, i realy like the part when he sing for his girl in this movie and i keep searching for that song, for the title but i can't find it.. if anyone in here know please share with me thanks a lot for your help..
ochi Dec 14 2013 3:19 am the damn poster is so hawt. koot32 Nov 21 2013 4:14 pm saranghae oppa! Joo Won! Hwaiting! ipekkk Nov 20 2013 5:21 pm oppa, I love you so much sarangheee figthing!!! FeKimi Nov 19 2013 8:25 pm It looks funny! Yoon Song-ri Nov 17 2013 12:00 am . its my first time to see this two korean celeb. and i think they are b0th g0od actress & actor :-) i wilL watch this m0vie .. Fighting ! ChoEunHee Nov 15 2013 10:03 pm woah!!! daebak chincha wanna watch it!!!! 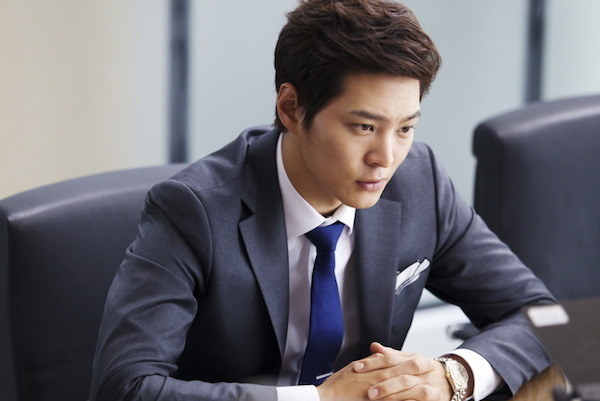 miro Nov 01 2013 1:00 am No doubt Joo Won can make this another detective role interesting. But, It would be really interesting to see him in a very different role like some sort of a dark side thingy.. vampire, fallen angel, grim reaper, gumiho or some sort of death note style. ^_^ He tried almost all possible role to date (uhmm aside from historical drama). Hopefully, we'd be seeing him choose another role that would make us stay up late again and watch the drama even without english subs yet. Anyway, with his very busy schedule nowadays (musical play, movie shoots and etc) hope he'd still manage to do another kdrama for his ardent fans (like me).. Fighting! Rin May 25 2013 5:34 am police officer AGAIN. now why am i not surprised?haahahahah but i'm pretty sure he's role is gonna be different from his other police roles. i'm just so HAPPY that it's a romantic comedy ;w; i just wanna see him laugh and smile often in his roles. CandaayLover May 08 2013 8:27 pm Oh yay! My baby! He's like one of my fav actors! Fighting Joo Won! 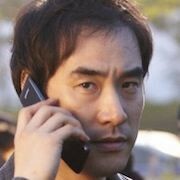 e_love6 Apr 11 2013 1:47 pm i want to see JOO WON as GANGSTER,, that will be DAMN..!!! HOT hahha,,, agreed rise up your hand... huahua. FIGHTING oppa I LOVE YOU..
lee su ah Mar 21 2013 10:36 pm Well good thing JOO WON IS HELL OF AN ACTOR...THE BEST ACTOR...he's one of the few actors I've seen playing the same role in many dramas or movies and managing to LOOK SO DIFFERENT to the point that it seems he's totally a different person...as opposed to other actors that act "kind of" the same even though they have different roles....the police in OJAKYO BROTHER is 180 degrees different from the police in CIVIL SERVANT... his facial expression, his voice everything not alike whatsoever...so I TOTALLY BELIEVE HE'LL PULL IT OFF SOMEHOW. 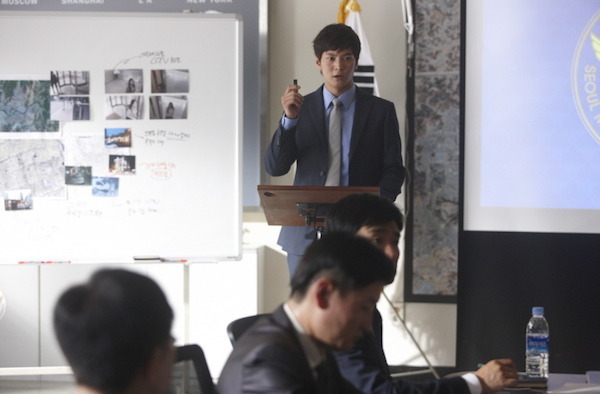 DaDa Mar 09 2013 1:18 pm Joo Won is playing a police officer AGAIN!?!?!?! Come on, this is getting to be too much. Elham aleha Awayuki Mar 07 2013 8:02 pm Nice. Police officer? Yeahh.